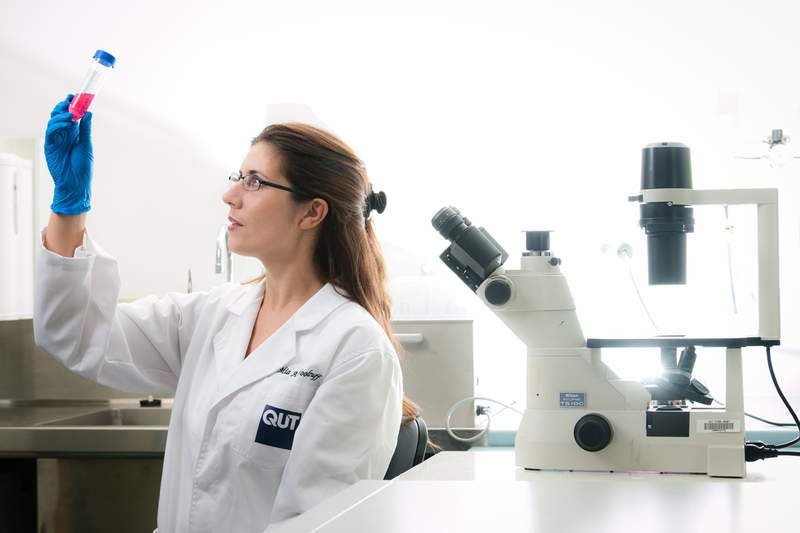 Our purpose-built laboratories and work areas are designed to encourage collaboration and innovation. We also have rooms available to hire. 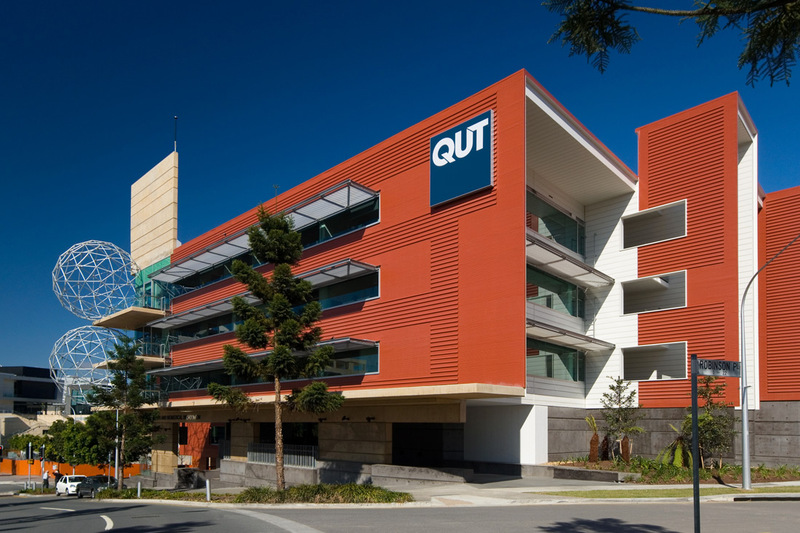 MERF is designed to meet Australia's emerging needs in orthopaedic and artificial organ research, and provides a comprehensive suite of research and training facilities. TRI is home to more than 100 IHBI members and focuses on the translation of research outcomes to clinical trials and practice. 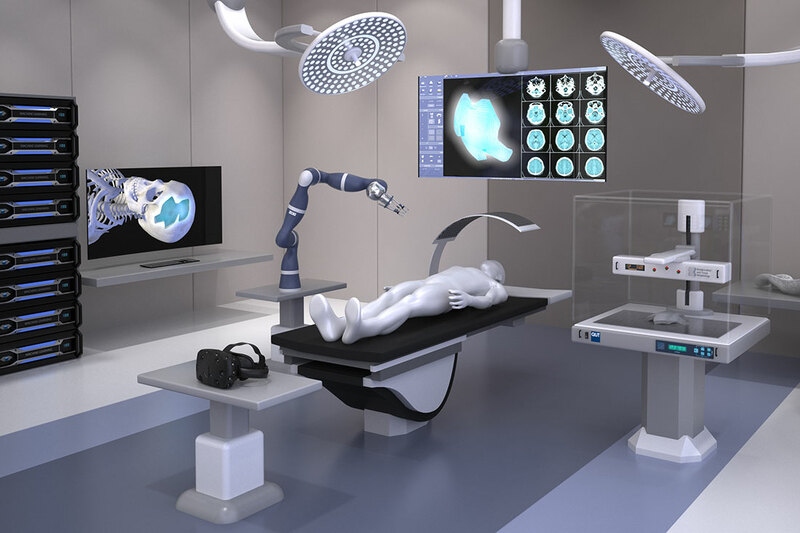 We're partnering with Metro North Hospital and Health Service to advance biofabrication knowledge and technology. 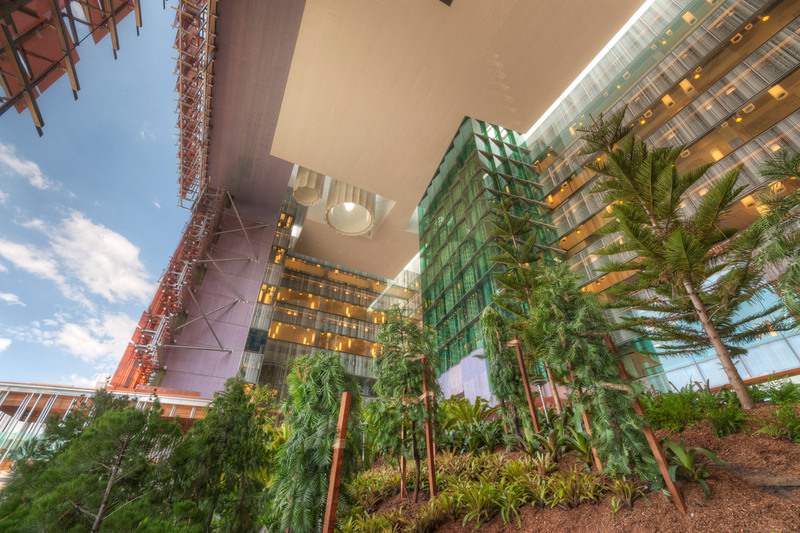 The Centre for Children's Health Research, located at the Lady Cilento Children's Hospital, combines interdisciplinary research to provide better health care for children. 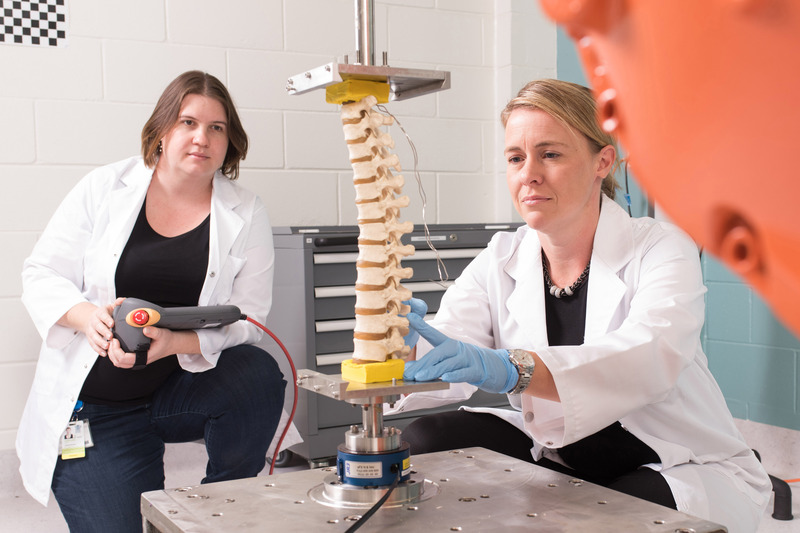 Researchers at the Herston Imaging Research Facility use some of the world's best medical imaging equipment to improve patient diagnoses and treatments. 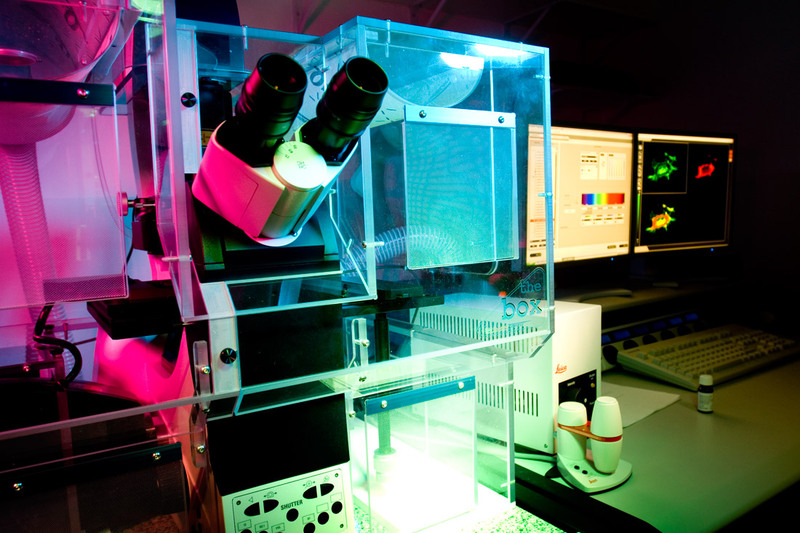 Our Cell Analysis Facility houses a range of specialised microscopes and flow cytometers for use by researchers. The Molecular Diagnostics Facility provides accredited diagnostic services for pharmacogenetic studies in clinical trials and research. 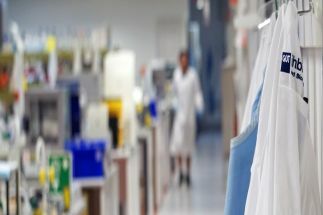 We collaborate with hospitals, health researchers, clinical specialists and industry professionals around Australia and worldwide. Our histology laboratory provides tissue processing, sectioning and histochemical and immunohistochemical staining.